Good Neighbor Day RESCHEDULED to Saturday, April 20th! Trempealeau, Wisconsin (population 1435) is located on the eastern bank of the Mississippi River, just 18 miles upriver of La Crosse, WI and down river of Winona, MN. 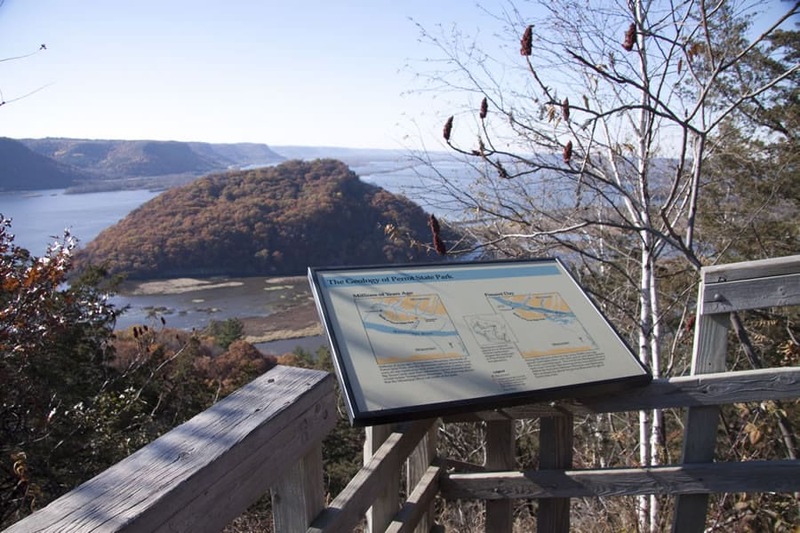 The Village of Trempealeau rests on high rolling banks at the edge of the river, smack in the center of a stretch of Wisconsin State Highway 35, known as the Great River Road, voted one of the ten most scenic drives in America. A broad prairie stretches from the village to the east, scoured by the restless meanders of the ancient Black, Trempealeau, La Crosse and Mississippi rivers. A giant marsh and seven lakes surround the village, which, thanks to its natural scenic beauty and abundant wetland resources, has become a mecca for a variety of outdoor recreational activities.